Conclusion – Are The Mackie SRM650 The Right Speakers For Your Auditorium? You need powerful speakers to take out on the road with you when you are a touring musician. It is important to have access to speakers that can go as loud as you need them to be. The performance of the speakers really does matter and so does the overall durability of the unit. Touring can be difficult if you do not have reliable speakers that are going to be able to stand up to the rigors of the road. Thankfully, there are loudspeakers out there that are built to last. You can even find loudspeakers that offer you the right combination of power and clarity. 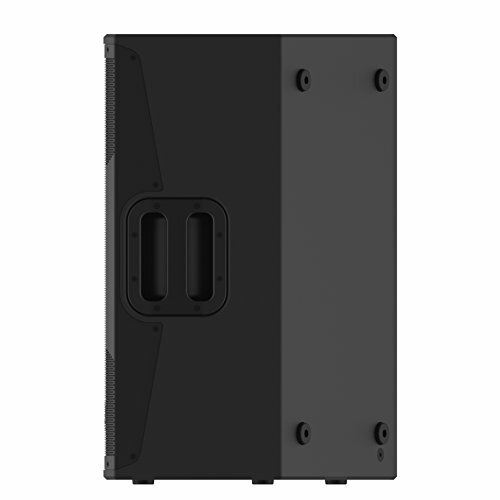 One such speaker that has proven to be popular on the market is the Mackie SRM650. 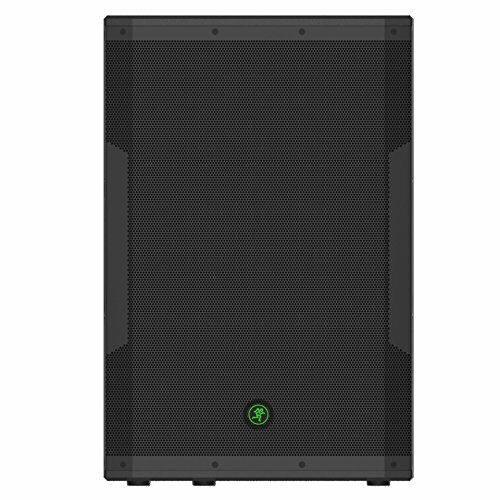 This loudspeaker is really popular among touring musicians and is capable of providing you with a great sound. In order to determine if the Mackie SRM650 is right for you, it will be important to examine it from every angle. You want to know whether or not it is going to be perfect for your need or if you should look elsewhere. 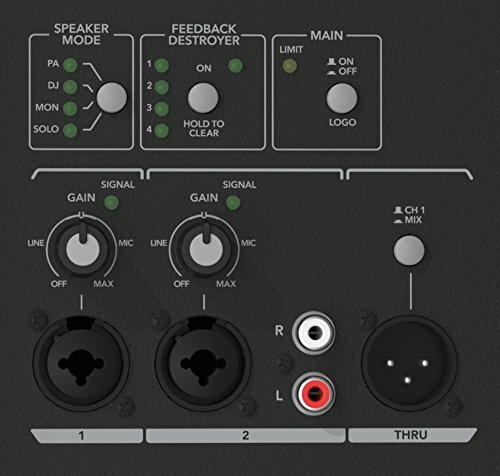 Continue reading to discover all of the important information about the Mackie SRM650 that you need to know. It will give you the confidence to decide whether or not you should buy this model, or if you should just keep on searching. The biggest demographic that this loudspeaker is going to appeal to will be musicians. This is a very big speaker that can provide you with a huge sound. If you play the type of music that needs to get loud in order to be fully enjoyed, then you just might love this speaker. It has the right power to give you a good experience, and it is built to be durable, too. Touring musicians enjoy this loudspeaker because of how rugged it is. This is one loudspeaker that is built to stand up to going on the road. It is made out of wood and can handle getting thrown around a bit without encountering any problems. Being able to own a speaker that is capable of putting up with the hazards of the road will be convenient, so any touring musicians will love this. Certain types of churches will actually be able to make use of these types of speakers, too. Some churches play modern worship music and need loudspeakers to help provide a full sound to a big room. If your church is fairly large, then it makes sense to use loudspeakers that are high-quality. It will ensure that the entire congregation can hear the music loud and clear. There are also some performance arts centers that will like owning a loudspeaker like this. Being able to get the right level of sound for a large performance is important in many lines of work. Even concert lounges and clubs will be able to make use of loudspeakers of this quality. It will help them to play house music that sounds loud and is capable of maintaining good clarity. Note that you will only be receiving the one loudspeaker that you ordered. There are not any special cables or speaker covers included in this package. Ordering this product will still be a good deal, but it is not going to net you any extras. Even so, this is a very good loudspeaker that will work excellently for touring musicians. The features of this loudspeaker are very nice and are what will draw most people to this product. To start with, this is a 15” loudspeaker that offers you 1600-Watts of power. This is an incredibly powerful speaker that will be able to get as loud as you need it to. This is great for bands that play loud music, and it will also work for clubs that need to play their music with the volume cranked up. The custom transducers that are used in this speaker all work excellently. They help to give this speaker the power that it needs to fill the room with clear sound. This is the perfect speaker for playing gigs and things will always sound smooth. You won’t have to fear to crank this speaker up, either, as it has great system protection. Feedback isn’t an issue for this speaker, either. It is capable of using the feedback destroyer feature to eliminate annoying feedback issues. It can even cut down on background noise and will allow you to keep things running smoothly. The feedback destroyer is assigned to one easy to use button, so it is something that you will get a ton of use out of if you are a professional musician. This unit is also equipped with the SRM series patented acoustic correction technology. This helps you to enjoy unmatched sound quality that will always be open and natural. It utilizes 2-way crossover, driver time alignment, phase correction, and more to give you the optimal sound experience. 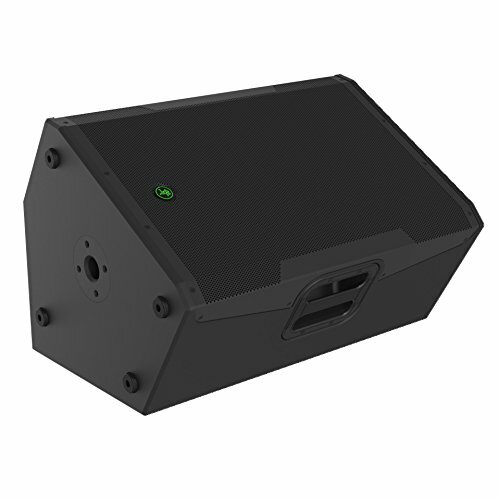 When you want things to sound great for your big show, this is the loudspeaker that you should rely on. 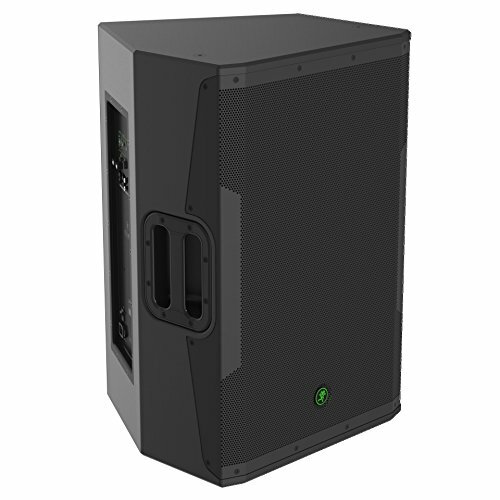 If you are looking for a budget option as an alternative, then think about picking up the Sound Town CARME Series Dual 15” 2-Way professional loudspeaker. This is a 15” loudspeaker that is quite a bit less expensive than the Mackie. 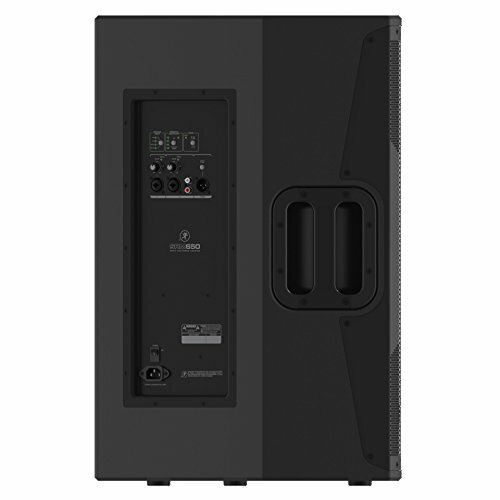 It offers you 1600-Watts of peak power and is an overall good option to consider. It is not necessarily up to the same quality standards as the Mackie, but it does give you a lot of power at a low price. Purchasing the Mackie SRM650 is a good idea if you are in a touring band. It is made out of wood and is durable enough to stand up to the rigors of the road. It can give you the loud and bold sound that you are seeking at all of your gigs. If you make use of this loudspeaker, then your music is going to sound superb. This speaker has uses outside of touring as well. It is a very good speaker to purchase for churches and will even work for certain concert venues or clubs. You should certainly give this speaker your consideration if you are in need of a high-quality option. It is a professional-grade loudspeaker that will be useful to you for a very long time.